Trends and ideas keep transforming in the franchising world. On one hand each year brings a new challenge for the franchise fraternity and on the other hand opportunities for the franchisees keep growing. What’s in stored for the franchise industry in the future? Let’s know more. The year gone by proved to be an excellent one for the franchise industry. This year too, the franchisors are very optimistic and have a lot to envisage for the franchise world. The brands also have their set of resolutions and plans for themselves. If you are wondering what’s next in franchising this year with the biggies? We tell you more on this. Read on! 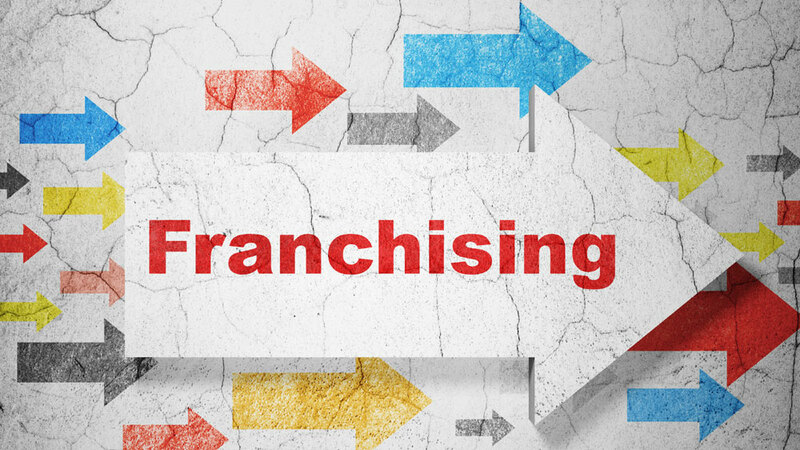 Franchising Industry witnesses numerous new entrants and exits every year. Every brand plans bigger and better every year as a part of its growth plans. Talking of the QSR sector, Subway is a known leader in its category. Globally, franchising has been recognised as a catalyst of growth and entrepreneurship. Even in the developed economies, franchise businesses are showing tremendous capability to provide new jobs for working families and new businesses for first-time business owners across all sectors in local communities. The franchise model ensures that the product or service can be made available rapidly across geographies by partnering with local capital and talent. In India, the franchise industry is still gaining ground, accounting for less than five per cent of the aggregate organised retail sector sales, according to industry estimates. Nevertheless, over the past two decades, many global brands have used the franchise model to address a rapidly evolving consumer landscape in India. Subway came into India in 2001 when it franchised its first restaurant in Saket, New Delhi. Over the next 10 years, Subway raised the restaurant count in India beyond 200. Currently, Subway operates more than 600 restaurants in India. Across the globe, it operates more than 44 thousand restaurants across 113 countries, all of which work on franchise model. For tyre manufacturing company CEAT, the expansion is via its CEAT Shoppe. It takes pride in being the first in the industry to adopt the franchise model through CEAT Shoppe and believes in better customer connect for brand across both urban and tier-II and III cities. For CEAT, moving away from ‘product’ to ‘experience’ for the customer is the mantra going forward. So, it can be easily said that this year franchising industry will be having a lot of offer across sectors. Well balanced and prepared franchisors will survive while others in the run may have to work little harder to stay in the game. Only those brands will attract customers who know their strengths and who also easily adapt with changing technologies and innovations. Good Branding is Must for Education Business..
Dine Fine: A look at Pune's New Restaurants.. This Bar is Catering to 650 Customers..